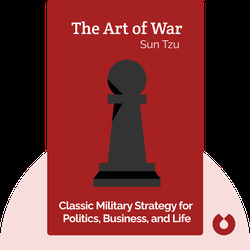 Thousands of years old, The Art of War is a Chinese military treatise that is considered the definitive work of military tactics and strategy. 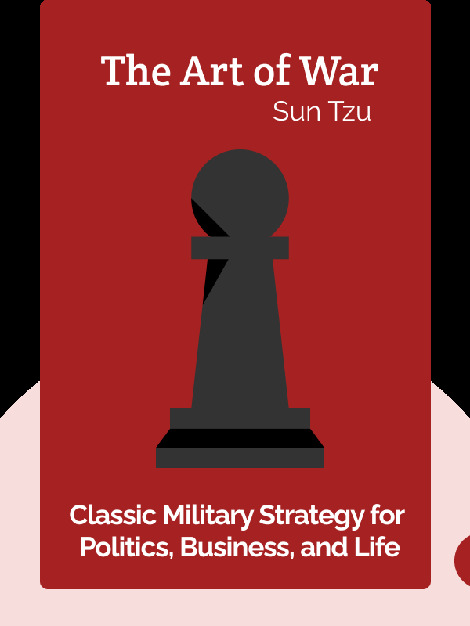 It has greatly influenced military tactics as well as business and legal strategy in both the East and West. Leaders such as general Douglas MacArthur and Mao Zedong have drawn inspiration from it. Sun Tzu was a military general, strategist and philosopher during the Zhou Dynasty of ancient China in ca. 500 BC.